It’s no coincidence that the country can no longer afford naval protection for either the Falkland Islands or Gibraltar. And it’s not surprising that the country fell behind the NATO requirement that 2% of GNP be spent on defense. President Obama got rather angry with the British prime minister over that. 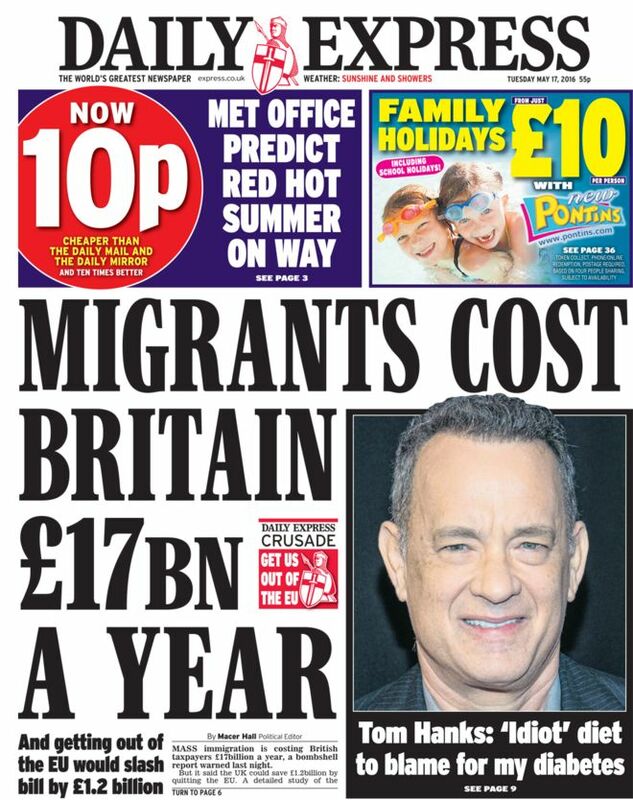 The irony is that, with even more migrants, the country will need to spend more on defense; but can’t because the migrants need the cash! gray hairs are sprinkled upon him, and he knows it not. Moving house later in life is more difficult. Not only is lifting harder, especially after two major back surgeries and my wife’s cancer surgery. But also we have accumulated more. So this has been an opportunity to get rid of some things. We still have a long way to go, though. We must keep working on it. President Obama is in England as I write. He’s upset a lot of people by urging the British to stay in the EU. A referendum on the issue is due in two months. The US president stated that fighting terrorism is more effective within the European Union. 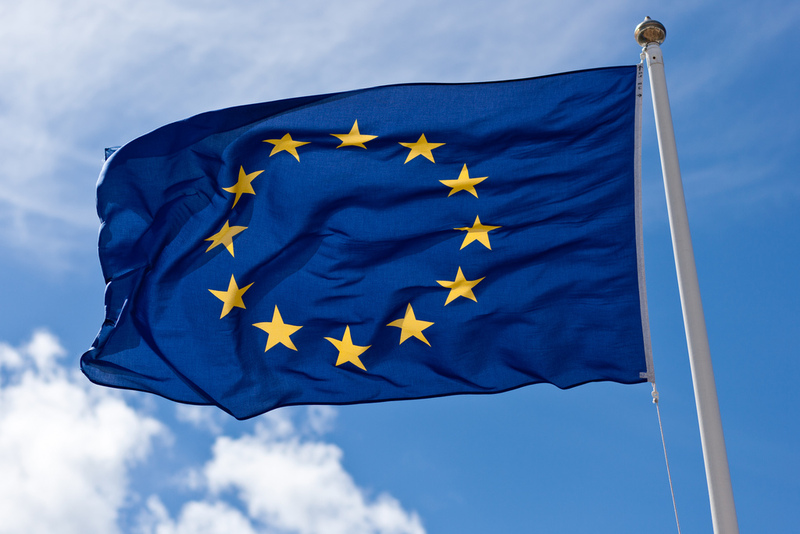 This is debatable – the EU allows freedom of movement within the 28-member organization. In itself, this encourages terrorism. It should be noted that Switzerland is surrounded by the EU, but not a member and has not had one single terrorist incident. It’s also true that the EU is not a security organization – NATO is. There is no suggestion that Britain leave NATO. Thirdly, it has always been the case that foreign leaders do not interfere in elections in other countries. Is a new precedent being set here? Can Mr. Cameron now come over to Washington and tell Americans not to vote for Trump? Having said that, President Kennedy over 50 years ago, encouraged the United Kingdom to join what is now the European Union. The reason is simple – Washington wants a reliable pro-American voice in the world’s biggest single market. But how would Americans feel if they were part of an Americas Union, bringing all the nations of North and South America together in one bloc? 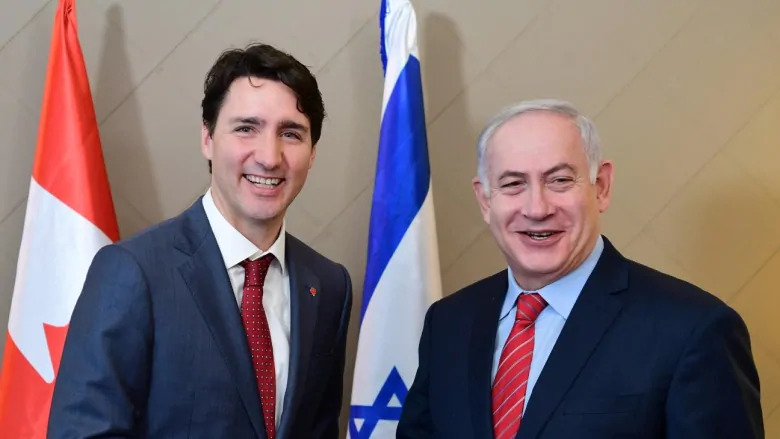 Would they willingly take orders from Havana and Caracas? That’s exactly what the Brits are having to do as members of the EU. Some member countries have lost considerable financial independence, as they have to wait for orders from Berlin. Germany is the dominant power in the EU. The Union is a socialist bloc that tries to control every aspect of daily life. No wonder so many Brits want out. The president should stay out of the debate and leave it to the British people, who have to subsidize the organization from their taxes each and every day. The Obamas arrived in London on the Queen’s 90th birthday. They will be having lunch with her on Friday. The official reason for their visit is to honor the Queen. Mrs. Obama has expressed a desire to see the monarch’s grandchildren and great grandchildren. A family photo was released this week showing four generations of monarchs sitting together – Queen Elizabeth and future monarchs Prince Charles, Prince William and Prince George. A similar picture was taken in the 1890’s of Queen Victoria with her oldest son, grandson and great-grandson (the future Edward VII, George V and Edward VIII). No other British monarch has ever lived to be 90. Nor has any other monarch reigned as long as the Queen. The Queen’s marriage is also the longest ever royal marriage in history. It’s interesting to note that out of 40 monarchs, the three most prominent ones have all been women, Elizabeth I, Victoria and Elizabeth II. 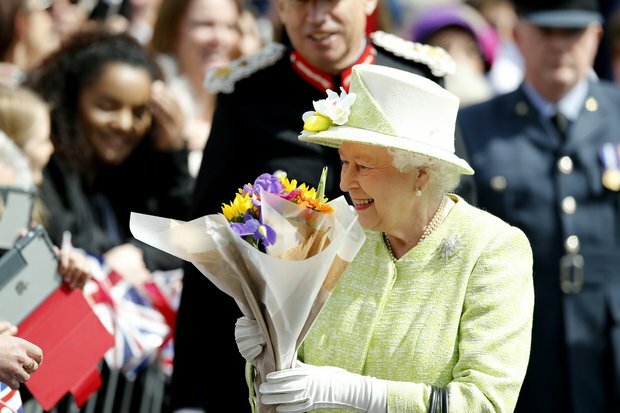 Commentators on BBC World yesterday expressed the opinion that the Queen’s longevity and famous devotion to duty owes a great deal to three things – good health, strong faith and Prince Philip, who turns 95 in June. For the first time, a book on her faith is available for people to read. It’s title is The Servant Queen and the King She Serves. Hopefully, it will influence more of her subjects to reject the secular humanism that has brought so many evils into British society and look to Jesus Christ for solutions to their problems. This is equally true for Commonwealth countries like Australia, New Zealand and Canada. In contrast to most world leaders the Queen sees herself as a servant. She is no doubt familiar with the words of Jesus Christ who taught His disciples to be different to the leaders they saw around them. ”But Jesus called them to Himself and said, “You know that the rulers of the Gentiles lord it over them, and those who are great exercise authority over them. Yet it shall not be so among you; but whoever desires to become great among you, let him be your servant. And whoever desires to be first among you, let him be your slave— just as the Son of Man did not come to be served, but to serve, and to give His life a ransom for many.” (Matthew 20: 25-28). Pat Buchanan has just written a column on “America’s Imperial Overstretch,” comparing the country’s present state to the last days of the British Empire. Most people today are unaware that when the British monarch was born, the British Empire was the greatest power in the world. At the start of her reign, Britain was still a very powerful country. One of its greatest strengths was the Royal Navy. Now, there are so few ships, there are none available to protect the Falkland Islands from Argentina. Nor are there any to defend Gibraltar. The governments of the two colonies took the unusual step earlier this month of issuing a joint statement reminding potential aggressors (Argentina and Spain) that the United Nations charter calls for the “self-determination of peoples.” The populations of both colonies want to remain British but Britain can’t or won’t defend them. This is the future Americans have to look forward to – imperial decline on a massive scale. “Since the end of the Cold War in 1991, this country has been steadily bled and slowly bankrupted. We are now as overextended as was the British Empire in the 1940s. President and Mrs. Obama arrived in England after visiting Saudi Arabia. It was clear the Saudis are upset with the United States. For decades the alliance between the two has been a cornerstone of US foreign policy. Now that the US is cuddling up to Shi’ite Iran, the Saudis feel betrayed. As one commentator put it – they don’t like playing the role of a rejected wife as the husband turns his attention to his new mistress, Tehran! Divorce, however, is not considered an option. It is also the case that many Saudis (maybe most) are more enamored with IS than the US! Singapore is one of the greatest success stories of the modern world. The modern history of the country started in 1819, just under 200 years ago. The British were looking for a strategic location to base their growing merchant and naval fleets and to thwart Dutch regional influence. The then Lieutenant-Governor of Bencoolan in Sumatra, Sir Thomas Stamford Raffles, landed in Singapore after surveying neighboring islands. A colony was soon founded with a population of only 150. Today, the population is almost 5.5 million. Singapore’s success was based on free trade, which made it a vibrant commercial center, attracting merchants from all over Asia, the Middle East and the United States, as well as Great Britain, which dominated the globe in the nineteenth century. Everything went well until the Japanese attacked the city the day after Pearl Harbor. Once regarded as an impregnable fortress, the city surrendered on 15th March, 1942. It remained under Japanese occupation for three-and-a-half-years. Looking back, it was a major turning point in the decline and fall of the British Empire, perhaps the biggest single turning point. It showed that the seemingly invincible British, a white race that ruled the greatest empire in history, could be defeated by a non-white peoples considered backward and inferior. After the defeat of Japan, the British returned, but it was impossible to return to the pre-war order. New political parties were formed that campaigned for independence. In 1963, the people of Singapore voted to join the new Malaysian Federation, which the British had created six years earlier. Only two years later, Singapore, an island of mostly Chinese immigrants, had to leave the Moslem dominated federation and go it alone. In 1965, at the time of independence, the total Gross National Product of Singapore was only $1 billion. Fifty years later, it’s $300 billion. Per capita income has grown from less than $500 per year to well over $55,000, second only to Japan in East Asia. The island state has been transformed in fifty years from a Third World outpost to a thriving city-state that belongs proudly to the First World of wealthy, affluent countries. This achievement was the work of one man, Lee Kuan Yew, the longest serving prime minister in the world (from 1959 to 1990). Singapore’s former prime minister died at the weekend. The man who cried when the federation broke up and Singapore had to go it alone, had a clear vision of what was needed – a free enterprise system which would become a regional financial center. This does not mean that government was not involved. He was mildly authoritarian, with restrictions on freedom of speech and the press. He also oversaw massive public housing projects, which contributed to a rising standard of living for the people. The US could learn from its medical system. He leaves behind a wealthy, efficient and honest administration – one of the modern world’s greatest success stories. 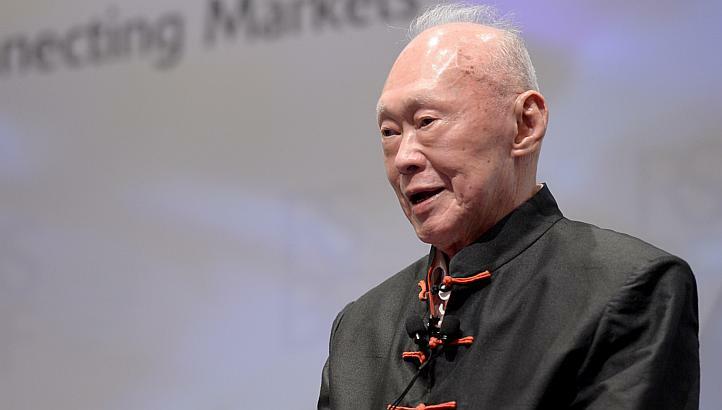 Other developing nations, struggling to survive in the contemporary world, could learn a great deal from Singapore and the man who built its modern economy. Singapore is also symbolic of Asia’s growing might, accompanied by the decline of its former imperial master Great Britain, and the West in general. The world has changed a great deal in the fifty years since Singapore became an independent republic. It’s experience should give many nations pause for thought and reflection.